LOUISVILLE, Ky. (AP) — Kentucky’s bourbon distilleries ratcheted up production again last year, boosting overall inventory to 7.5 million barrels of aging whiskey — the highest volume since 1972, an industry group said Thursday. It’s a dramatic turnaround from a low in 1999 when Kentucky had 3.4 million barrels of aging bourbon and overall spirits production for the year barely exceeded 455,000 barrels, KDA said. Bourbon went into a long tailspin starting in the 1970s that continued until its comeback in the early 2000s, led by the introduction of small-batch premium brands, the popularity of bourbon-infused cocktails and expanded exports. 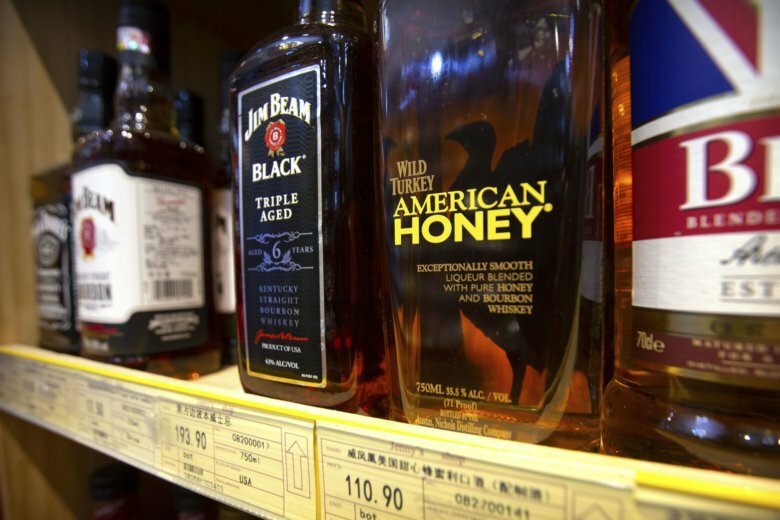 EU tariffs targeting American whiskey and many other U.S. products were a response to President Donald Trump’s decision to slap tariffs on European steel and aluminum. Those duties amount to a tax, which producers can pass along to consumers through higher prices or absorb at risk of shrinking profits. Tariffs could have “dramatic” consequences for Kentucky spirits makers if the disputes drag on, KDA President Eric Gregory said Thursday. Some distilleries are signaling they will begin feeling the pinch from tariffs in those overseas markets by year’s end, when the inventories they stockpiled ahead of the duties are expected to run out, Gregory said. It’s too soon to gauge whether trade disputes will cause production to decline in Kentucky, he said.